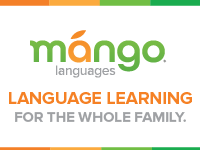 Learn a language for free! Access services for the blind and physically handicapped. 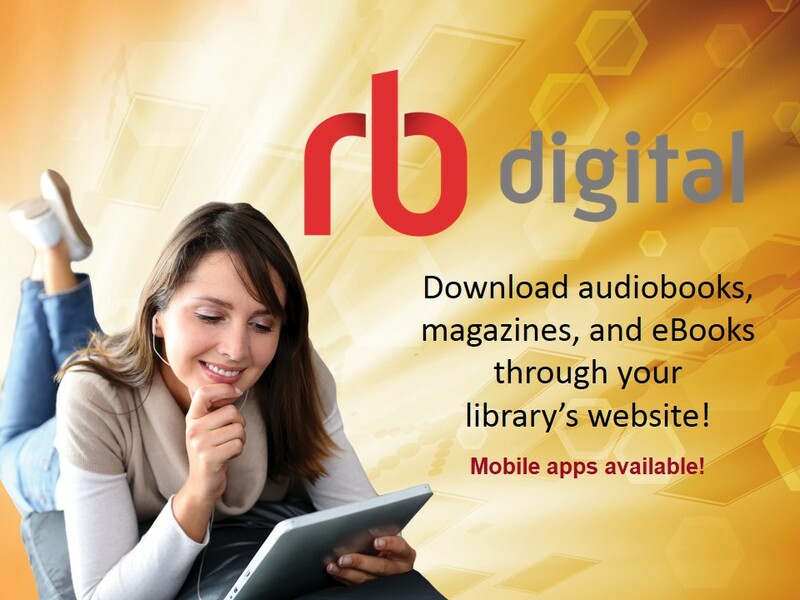 Free E-Books, Audiobooks, and Magazines! Support the library by using the referral links below when shopping on Amazon! 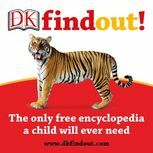 An excellent resource for children. Perform legal research at the Camilla Library.